Continuous improvement in performance is a competitive advantage for us, as for you. Our approach is to make your systems and teams more efficient. We make sure that you use the right products in the right place and in the right way. Discover our compressed air performance solutions through real life industry examples. Click on the word ‘’Situation’’ to display the encountered situation and on the word ‘’Solution’’ to view the proposed Topring solution. 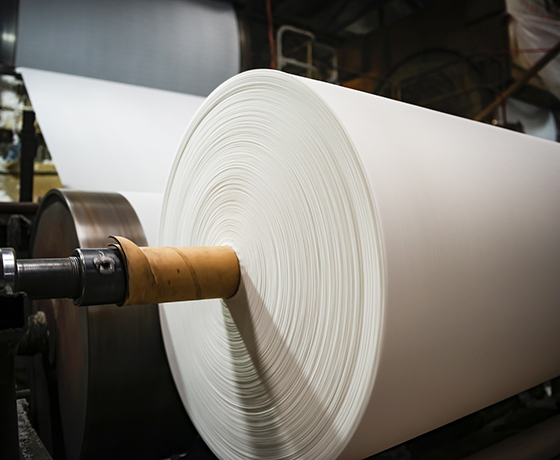 In a pulp and paper mill, operators wanted easy access to hard-to-reach areas like under the paper press, in order to clean them. So they created their own cleaning device, by assembling a copper pipe and a ball valve. This homemade blow gun solution allowed them to blow air and dislodge debris. But it was not an ergonomic, effective nor safe solution for them to use. The company has replaced its homemade blow guns with high performance Topring safety blow guns. These long tube safety blow guns (up to 120 cm) offer an amplified air jet thanks to their venturi nozzle. The flow is adjusted gradually and smoothly by simply pressing the lever. Now all divisions of this pulp and paper mill use high performance safety blow guns for press cleaning. 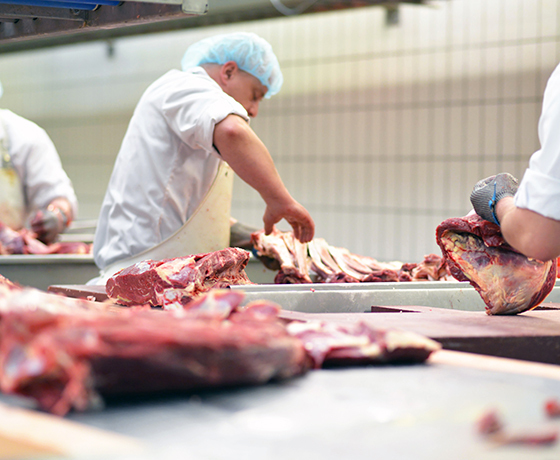 In one of the processing stages, a slaughterhouse commonly used pneumatic scissors. Due to the cold and wet working environment and the fact that it used corrosive cleaners, the equipment deteriorated more quickly. Compressed air products were prematurely worn out and had to be replaced regularly, which resulted in significant costs for the company. The company has opted for stainless steel compressed air products because this material has the property of being more resistant to corrosion. The company has been able to maintain its equipment for much longer and reduce its operating costs. 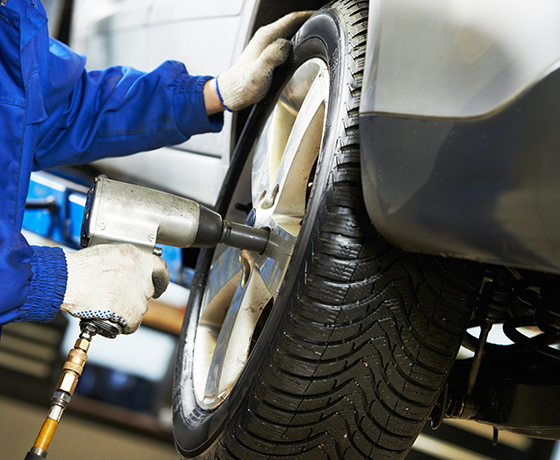 Pneumatic tools used in automotive maintenance require a large airflow (SCFM) to operate. In a tire shop, a mechanic was having trouble loosening wheel bolts and this slowed him down in his job. During the tire change period, this situation created delays in his appointments schedule. Topring suggested replacing the diameter of its air hose for a 1/2 (instead of 3/8) and using a high flow quick coupler (SCFM). By making these very simple changes, the mechanic was able to improve the performance of his impact gun without having to increase the pressure of the compressed air piping system. Work can now be done faster without delaying appointments. A roof installer was looking for an air hose suitable for cold weather that would offer great flexibility and good resistance to abrasion. Although very economical in the short term, the PVC hoses he used were not adapted to his needs (environment and working conditions). The hoses intermingled in his truck, wore out prematurely and their lack of flexibility was a real problem in cold weather. 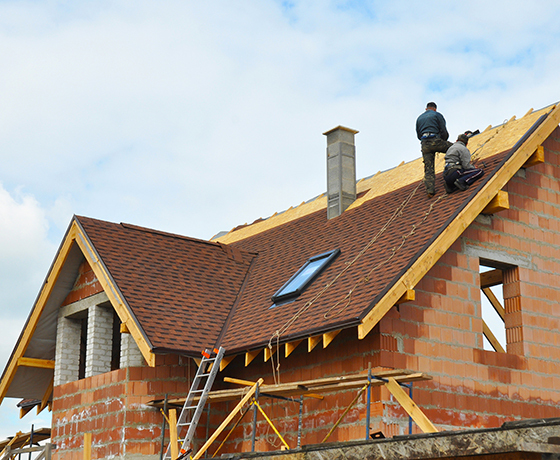 The roof installer could not properly do its job. Thanks to Topring suggestion, the installer chose to use a portable hose reel with a technopolymer air hose. This hose has the advantage of being ultra-flexible at extreme temperatures of -40 ° C to 65 ° C. It resists to abrasion and is very light. In addition, by winding it in a reel, the installer saves time each morning. Furthermore, the hose is now also protect when not in use. 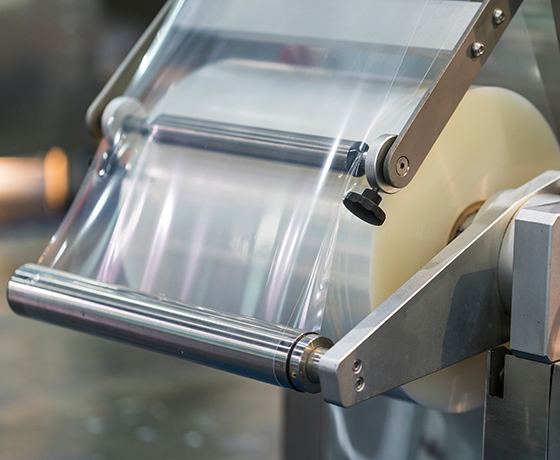 Over the years, increased production at a plastic bag manufacturer has created significant challenges associated with the performance of their compressed air piping system. The air network was no longer optimal for supplying all the manufacturing equipment. Its design did not allow sufficient air supply to the equipment. In addition, the presence of water in the system prematurely wore the pneumatic valves which had to be replaced regularly due to deterioration caused by rust. This situation caused production quality problems and huge maintenance costs. The plastic bag manufacturer has reconfigured its compressed air piping system to provide more airflow to the equipment (closed-loop configuration). He also installed a condensate treatment system to remove water and dirt. With these simple changes, a difference in the performance of each of the manufacturing equipment was soon noted. Operators no longer have to replace the valves or constantly adjust their production time, since the air in the compressed air piping system air is now clean and dry.